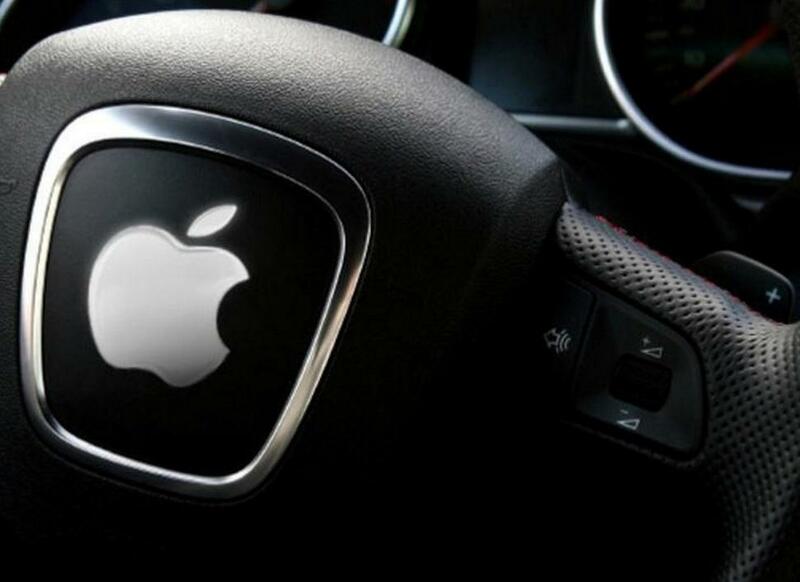 Apple may be known more for its Macbooks, iPhones and iPads, but did you also know that they also harboured ambitions to make their own self driving car? Well, while they’ve stepped away from the actual car-making, they are still very invested in the self-driving technology, and are doing plenty of work on making that tech as smart as possible. A new patent application by Apple, spotted by the rightfully named Patently Apple, describes a number of different methods a self-driving car could use to figure out exactly where its owner wants to go. The patent refers to these clues as ‘intent signals.’ One such method would be the use of an indirect steering wheel or joystick to direct the car. The movement will then guide the electronics in the right direction. But the patent mostly focuses on more indirect methods, based on the intent of the driver. If the driver tells the car to go to a shopping mall, the system will then ask for further guidance when it reaches the mall. For example, if the purpose of going to the mall was to pick up groceries, the car will automatically park at the nearest grocery store. Another approach listed in the patent is gestures. The patent describes this as the driver of the vehicle pointing at a location for the car to park, for example, while they have their phone in their hand. The car could then use the phone’s accelerometer to work out where the owner is pointing, and use object recognition to figure out matching landmarks. The patent also describes using drop-down menus to clarify the exact destination. For example, when the driver wants to go to the office, the drop down menu will be able to pinpoint exactly where he wants to park, whether it’s in a parking spot, or at the nearest entrance or exit. 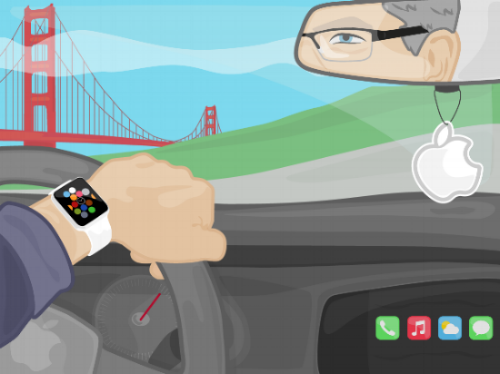 Apple describes the aim of the patent as more autonomy and less input from the driver. For example, it’s similar to a driver telling the system that they want coffee, and the car using past information like the kinds of coffee shops previously visited to get the coffee. Apple’s idea is to eventually eliminate the need for drivers to manually key in locations, and more for the car’s system to know. It’s exciting to see Apple’s new patent and the type of technology that comes with it, but it’s also quite jarring to know that one day, our cars will know more about our destinations than we know ourselves. What do you think? Would you like to see this kind of technology in your future car? Leave a comment below!